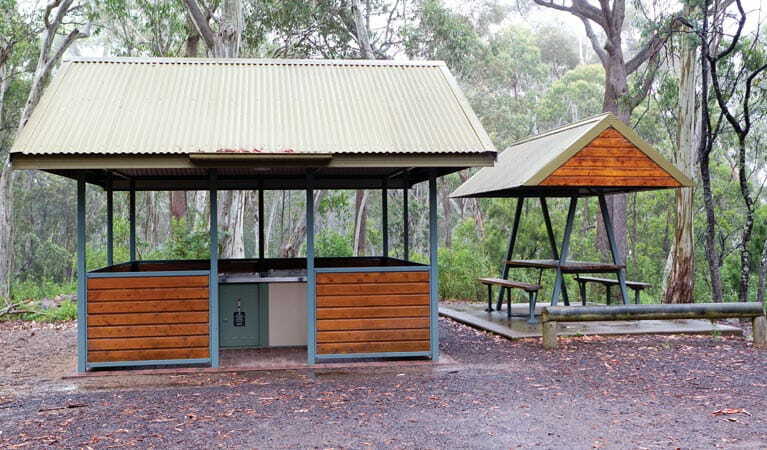 Dawsons Spring campground is a fully equipped accommodation area with a variety of barbecue options and several good walking tracks, including one to the summit lookout. Bookings are not available at this campground. For more information, please contact the Narrabri park office. 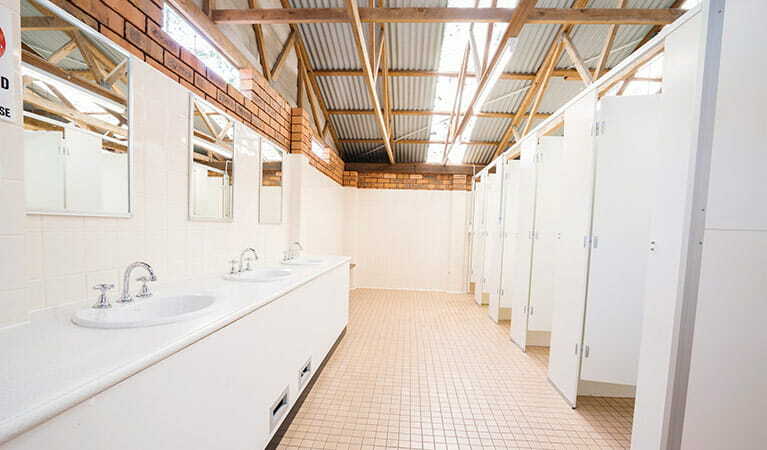 Camping fees are paid via envelopes located at the pay station near the amenities block, change is not available. Be careful when camping under trees. Do not stay in the park when high winds are forecast. 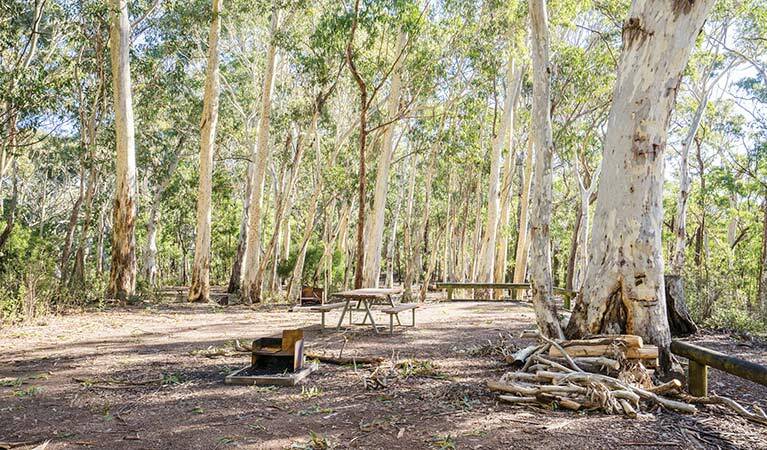 This popular campground, perched on the side of a mountain just past the Mount Kaputar summit, offers everything you need to kick back and enjoy the best of the national park. 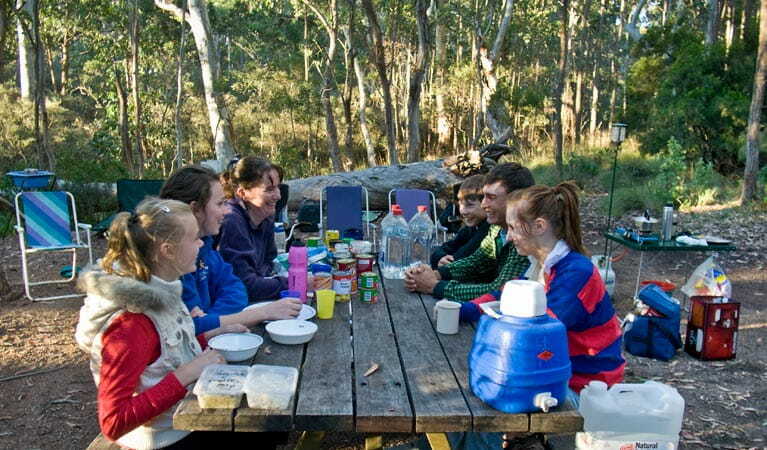 Snow gums surround picnic spots with dedicated barbecues and a well-equipped amenities block. Bring your tent to relax in the shade during warm summer months, don’t forget to pack your binoculars for some spectacular birdwatching. 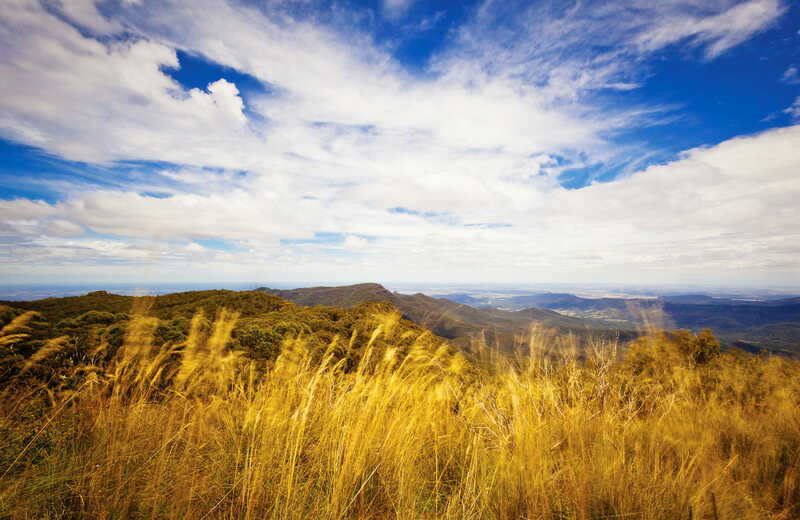 Bushwalkers will find much of interest here too, with several superb walking tracks nearby. Dawsons Spring nature trail loops from the bottom of the campground, and it connects with the summit walk with dazzling views during clear autumn days. 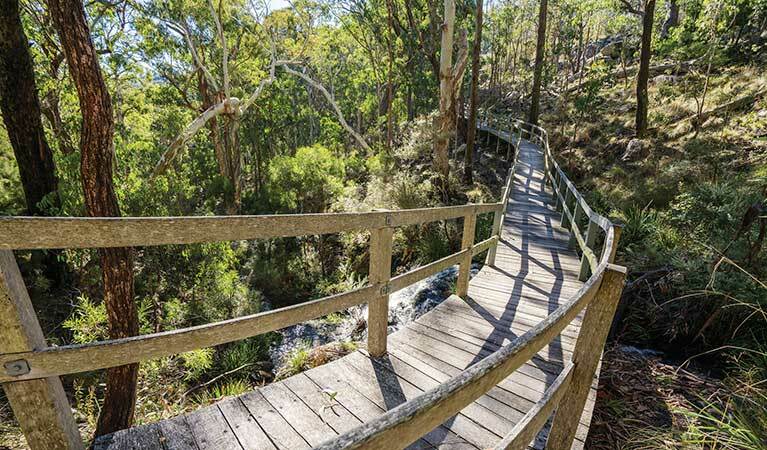 The beautiful Bundabulla circuit walking track, crosses through sub-alpine environments of the Kaputar plateau. The headwaters of Horsearm Creek can be seen along Dawsons Spring nature trail, and provide excellent photo opportunities.